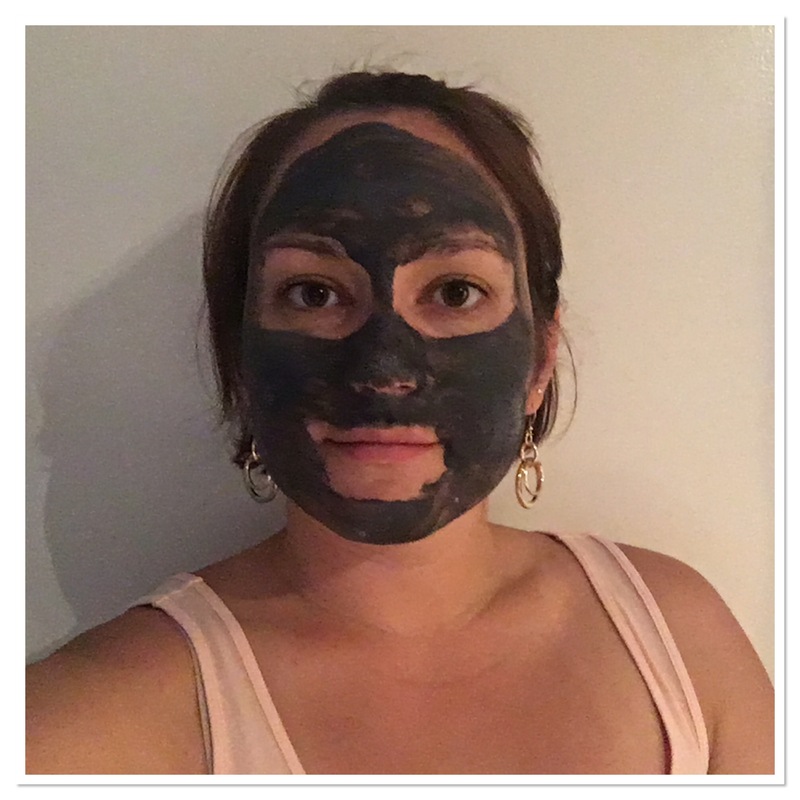 If you are like me, I was hesitant to try the latest facial trend of charcoal masks. Fortunately, I had a friend from my master’s program share Mary Kay’s charcoal face mask with me and it was absolutely worth it. 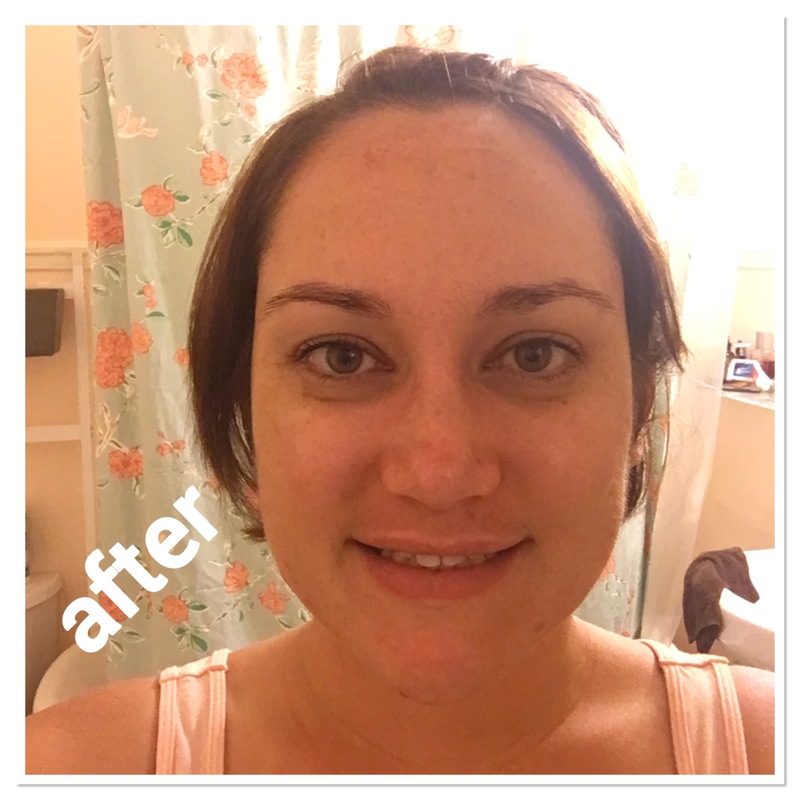 What felt like a homemade mud mask was actually incredibly refreshing. The charcoal puddy went on cool and smooth. I could feel the mask harden, while my skin soaked in the moist clay. 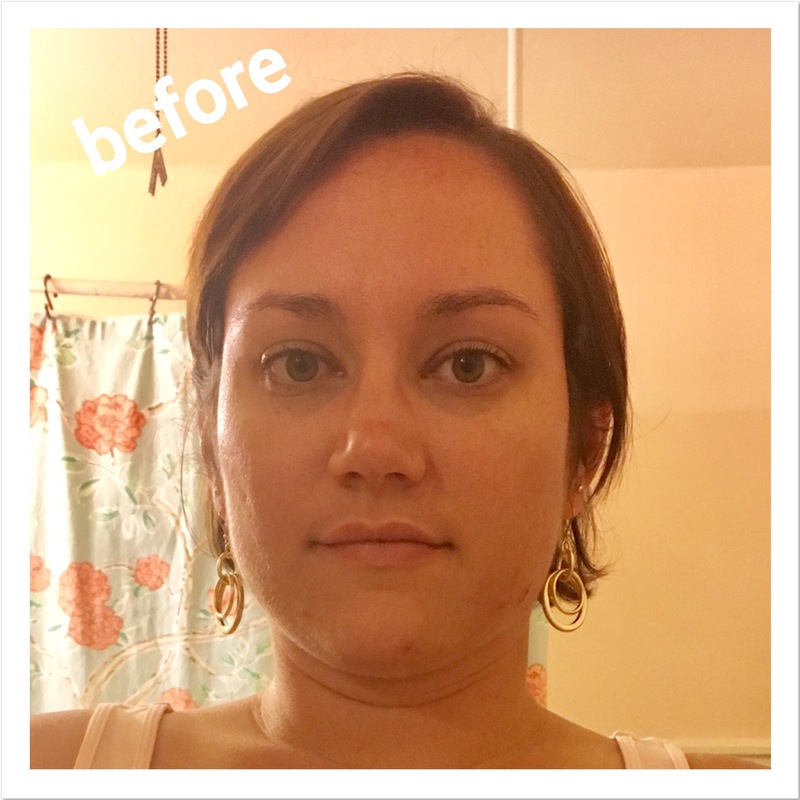 My skin was radiating after the mask treatment and remained oil free even over night. If you’re looking for a way to treat your skin better, this is it! Check out my girl Jamilla’s website and Facebook page!